This year's Coastal Bend Day of Giving supports 50 area nonprofits on the forefront of assisting those in need, and Family Upreach, Inc. (NewLife Behavior Ministries) is one of them. "Family Upreach, Inc. (dba, NewLife Behavior Ministries) originated in September 1984 as a curriculum-based program. It researches, develops, publishes, and distributes material to transform negative behavior into positive behavior. Initially it was primarily used in jails and prisons. Today, the 182-lesson curriculum consists of fourteen courses and is utilized also in churches, treatment facilities and community outreach programs. In February 1997, NLBM received the 1996 Texas Governor's (George W. Bush) Award for the best program in the Texas State Jail System. 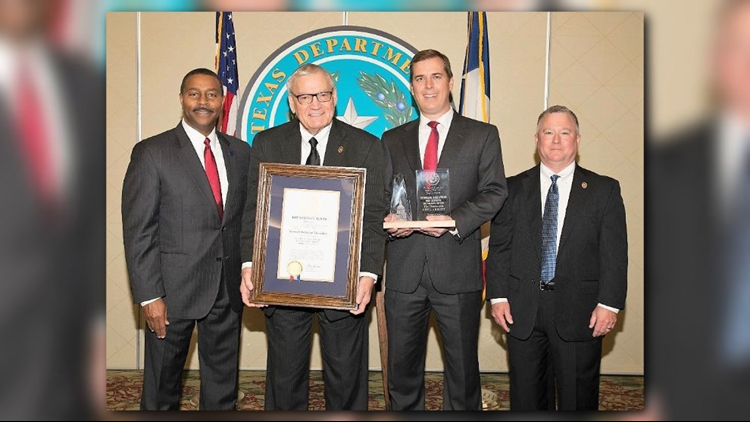 In March 2018, it received the Governor's (Greg Abbott) "Restorative Justice" Award in Austin, Texas. 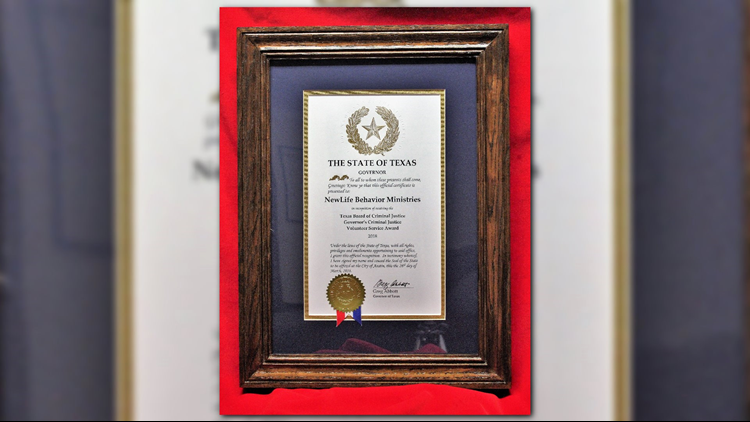 NewLife Behavior Ministries provides curriculum and classes in the Texas Department of Criminal Justice. Other services provided include: curriculum training, a newsletter and clearinghouse of information to those using the curriculum. Requests for assistance come from individuals, schools, churches, juvenile institutions, county jails and federal/state departments of criminal justice. NLB Ministries is funded by donations from individuals, businesses, corporations, churches, foundations, and trusts. On July 1, 2002 the board asked David A. (Buck) Griffith to serve as its President. The office was moved from Dallas County to Nueces County, Corpus Christi. - Develops new NLB curriculum to meet present and future challenges. - Revises and updates current NLB curriculum, improving effectiveness. - Recruits and trains instructors to meet the growing demand for NLB curriculum in jails, state/federal prisons, treatment facilities, and halfway houses. - Provides a clearinghouse for NLB users. - Provides support for marriages and families. - Provides faith-based recovery from addictions through Christians Against Substance Abuse. - Offers thirteen lessons for children through the NLB "Children's Edition." - Recruits and trains mentors who develop lifelong relationships with individual offenders and families. - Recruits and trains study mates (graders) for correspondence students. - Provides local person to person instruction in Nueces County Jail and area state prisons (Beeville, San Diego, Edinburg)." Check out the links below for more information about Family Upreach, Inc.